Here we have more details regarding the upcoming Realme smartphone. Oppo's sub-brand Realme that was introduced earlier this year has already launched five smartphones in the budget and mid-range price points. 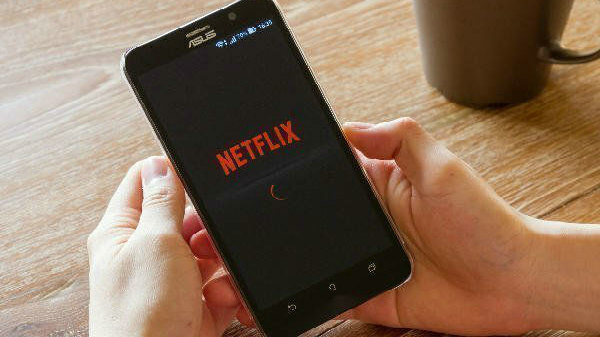 In addition to this, recent reports suggested that the company is prepping to launch a new smartphone likely dubbed Realme A1 in the coming weeks. 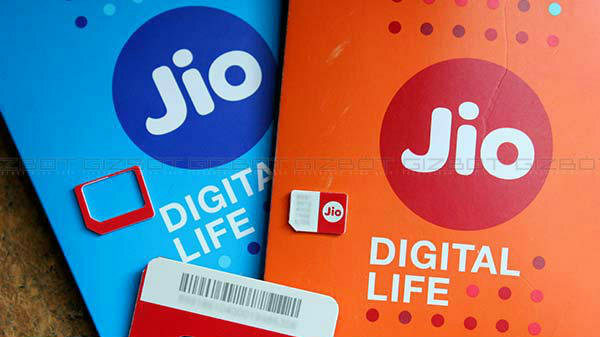 The previous reports tipped that the smartphone will be a budget device that is positioned below the Realme U1. So, we can expect it to be positioned between the Realme C1 and Realme U1. 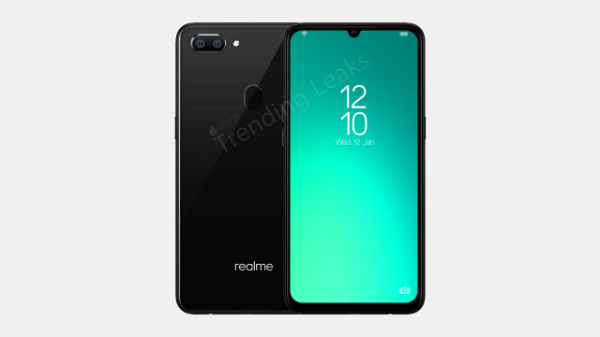 Soon after the speculations regarding the upcoming Realme smartphone, the alleged Realme A1 specifications have emerged online in addition to its render via #mce_temp_url#TrendngLeaks. The leaked render shows the front and rear design of this smartphone. Going by the leaked specifications, the Realme A1 is likely to be powered by a MediaTek Helio P70 processor clubbed with 2GB/3GB RAM and 32GB default memory capacity. The imaging aspects include a dual camera module at its rear with 13MP and 2MP sensors and an 8MP selfie camera at the front. Running Android 8.1 Oreo, this smartphone is believed to get the power from a capacious 4200mAh battery. Though these specifications seem interesting for a budget smartphone, we cannot expect these to be the final ones as there is no confirmation from the company. Talking about the leaked render of this smartphone, it shows the two camera sensors at the rear to be positioned horizontally at the top left corner. There is also a LED flash module towards the right of the camera setup. And, the device appears to feature an oval-shaped fingerprint sensor at its rear. Moving on to the front of this alleged device, there appears to be a waterdrop notch at the top of the display. The bezels at the sides and bottom appear to be noticeably thick. We can expect the Realme A1 to be launched sometime in January under Rs. 10,000. 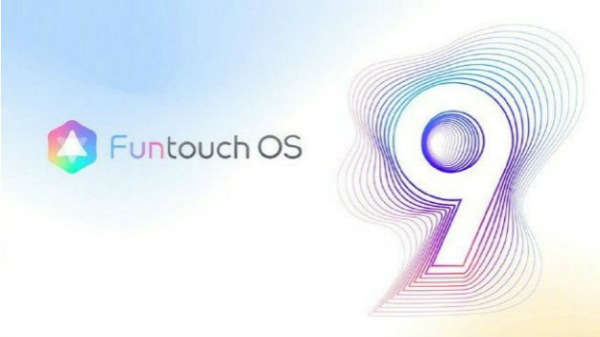 It is expected to get the Android 9 Pie update in the future as the company has already revealed its Android and security update roadmap for its existing smartphones launched till date.